You’re not going crazy. The snippets (or meta descriptions) that are now appearing on Google Search Engine Results Pages (SERPs) have indeed gotten longer. Sistrix first noticed the change in late November. Before that time, nearly all text-snippets showed a maximum of two rows. Since late November, however, the percentage of snippets with three or more rows has grown continuously. By December 4, more than half of all the text snippets they evaluated used three or more rows. In early December 2017, Google confirmed to Searchengineland that it officially updated its guideline and display limit for text in the snippet and started rolling out the change towards the end of November. So, what’s the new character limit? While there isn’t an official guideline, Google’s public liaison for search, Danny Sullivan, shared on Twitter that he probably would not make the length longer than 320 characters. 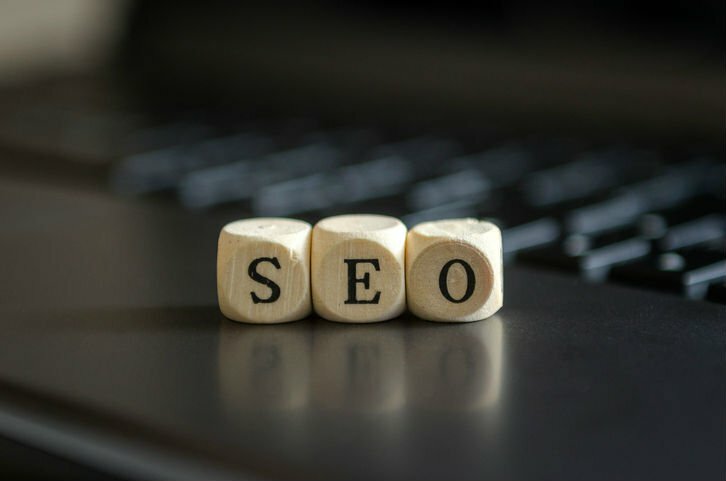 How will the change affect SEO Strategy? So how will the new length impact the way SEO is done? According to Rand Fishkin at MOZ, there are three possible ways. The change will affect how marketers write and optimize the meta description. Google views itself as more of a ‘knowledge engine’ than a search engine. Its goal is to provide searchers with the answers to their queries on the SERPs themselves as opposed to simply providing websites the searcher can visit in order to find answers. Towards that end, the longer snippets make strategic sense – a longer snippet provides more information, which in turn provides increased opportunity to answer a query in full. Given that, marketers will not only be writing to entice searchers to click, but also to answer more fully the question the searcher may be asking. Of course, doing so will most likely lead to a reduced click-through rate (CTR), but there’s also a good chance that Google will reward the ability to provide fulsome information with a higher ranking on the SERP. The change may affect click-through rates. As mentioned above, Google’s change could reduce the CTR for less complex queries. With longer descriptions providing more information for searchers on SERPs, there is less need for searchers to visit the actual sites. However, it could result in an increase of CTR for more complex queries with the longer length providing a more robust case to click. The change may reduce click-through rate for results appearing further down the SERP. Because a longer description takes up more real estate, the number of results appearing on page 1 of a search will be reduced. That also means searchers will have to scroll more to see the same amount of results that they used to see with shorter descriptions. It could be that results higher up the page will carry even more weight and the ones lower, even less. Needless to say, Google’s change has prompted a great deal of discussion on what to do. Should you leaving your 160 meta description as is, or expand it? There is a case to be made for both sides of the argument. What you ultimately decide to do is up to you, so let’s take a look at each. First, meta descriptions are not a ranking factor. If descriptions are not a ranking factor, then spending additional time expanding a description won’t make a difference. Second, Google may be dynamically choosing a longer description anyway. The fact is, Google doesn’t always choose your meta description when you add one. Why? Because the search query is what drives the snippet shown on SERPs. If Google thinks another set of words on your site page better fits the query, it will appear in the snippet. With the change in length, the snippet will now appear in the longer word format. On the other side of the argument are those who recognize that the meta description together with the page title is the most important tool owners have to convince searchers to visit their sites. If that’s the case, then why leave it up to Google to do your selling? If you decide to go this route, it makes sense to begin with those landing pages that receive the most organic search traffic. Once those are finished, you can decide whether or not it is worth it to continue with your remaining pages. Worth noting is that if you have internal processes or your CMS has rules around the length of your meta description, you will need to change it to accommodate the longer length. Google recently updated the character limit for meta descriptions from 160 to no more than 320. The change will affect SEO though whether or not you should lengthen your existing meta descriptions is up to you.